Ox Metal Processing have been manufacturing sheet and metal components and parts since 1987, we have over 25 years experience in quality component manufacturing. 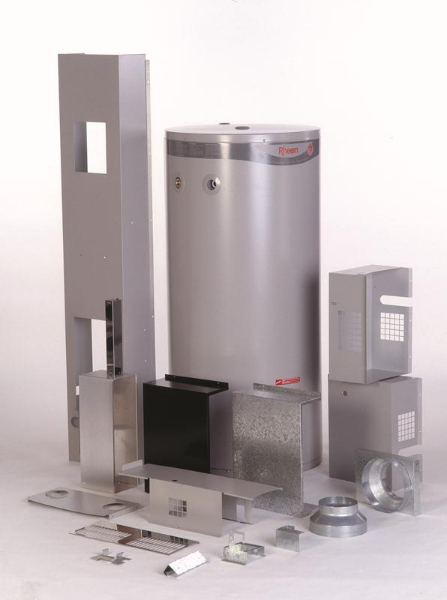 Whatever your requirements are, be it one piece or a thousand different parts, our team of engineers and skilled tradesmen can fulfill your needs. Utilising only the latest in technology, we can manufacture just about any component you require. Some of our recently manufactured components include brackets, electrical connectors, engineering components and washers to name a few. All of our component manufacture is completed in-house, we can utilise any one or a number of our hi-tech machinery to complete your project. Our in-house machinery includes laser, plasma and water jet cutters, turret punching, bending, rolling and folding machines, spray booths, assembly and packaging facilities and much more. Our expertise in sheet and metal components allows us to offer improved lead times, greater cost savings and guaranteed quality products and finishes.